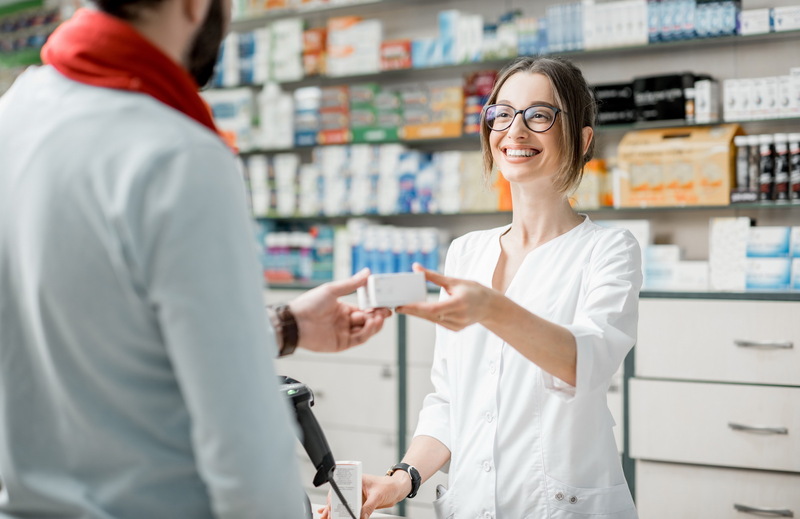 Community pharmacists are the most accessible healthcare professionals in Europe and serve patients during extended opening hours and without prior appointment; they offer an emergency on-call service 24 hours a day, 365 days a year. They source the medicines patients need and take responsibility for their safe and appropriate storage. This includes products that need special storage conditions, such as cold chain products that require refrigeration. They guarantee the quality and integrity of all products in the pharmacy and also ensure that essential lifesaving medicines are held in stock at all times. They prepare individual, single-dosage delivery systems in the pharmacy for patients with complex treatment regimens. Moreover, they work with national authorities, manufacturers and other stakeholders to strengthening the medicines supply chain and to mitigate medicines shortages. These are some of the key figures outlining the services our members guarantee to all patients across Europe.